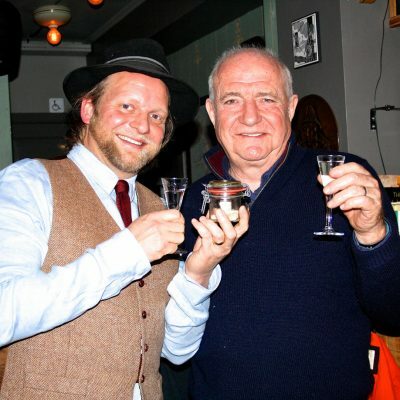 5 star Culinary Experience in Downtown Reykjavík with a Local Legend ! 1pm – 5pm: In total 4 hours of FOOD & FUN ! We begin with a beer tasting INSIDE a local brewery with some taste of wild goose and goat cheese… We visit several selected restaurants and locations that are favored by local foodies. You will enjoy selected food samples from the local cuisine paired with local beers and our choice of wine. There will be a maximum of 12 foodies on each tour plus your local foodie legend of course ! NOTE : This tour is also available as a PRIVATE tour. joined us on both our tours! BOOK your Reykjavik Food & Wine Tour NOW!